We introduce a realistic texture pack for Minecraft, available in three different resolutions from 64x, 128x and 256x. As we see, KDS Realistic HD 1.5.2, both in the images and title, it’s a realistic texture pack for Minecraft. For those who like the concept of this game, but not the graphics, there is always the option of using one of these textures. We bring you the release of 256 of resolution providing you with more detailed textures in this package, you will need MC Patcher to run properly. 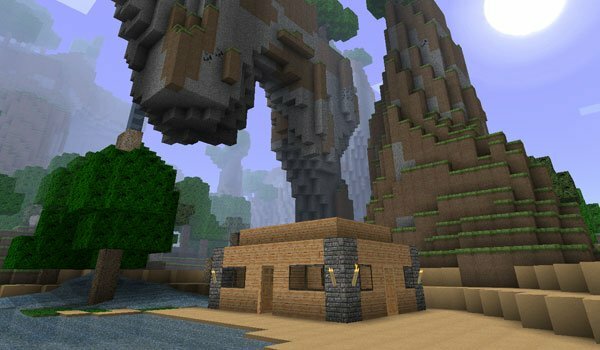 How to install KDS HD Realistic Texture Pack for Minecraft 1.5.2? Paste the file Downloaded zip in the texturepacks folder. MC Patcher and press Open Patch. looks sick cant wait to download it. looks like you spent alot of time on it!